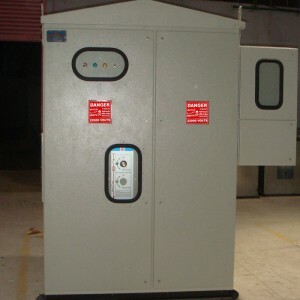 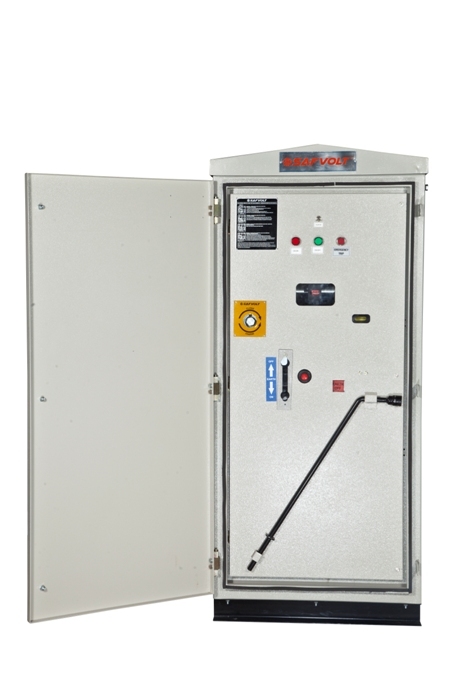 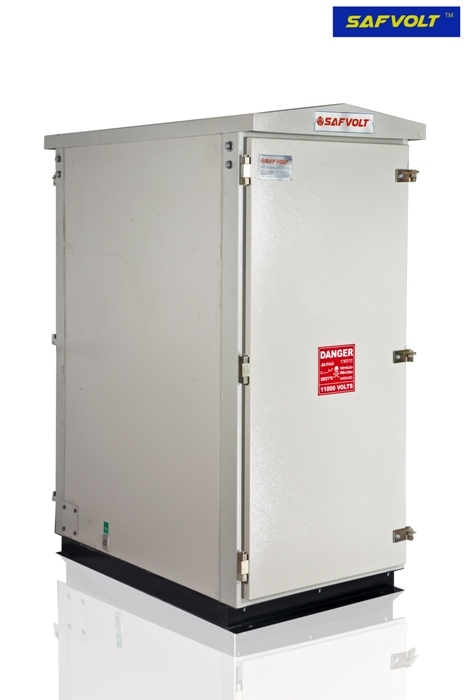 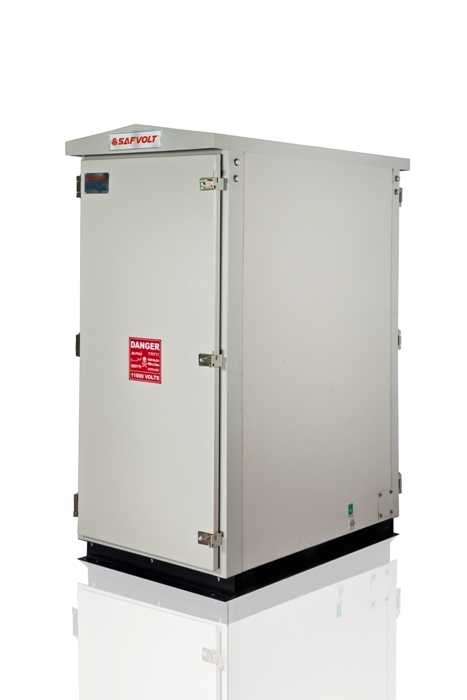 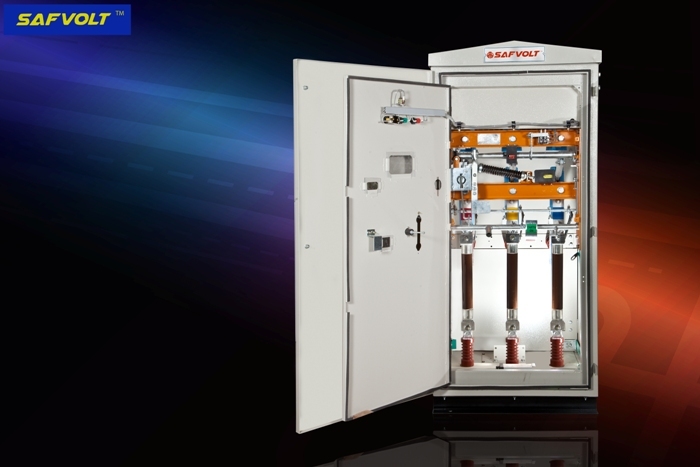 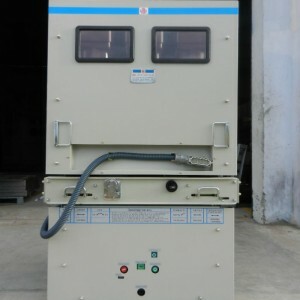 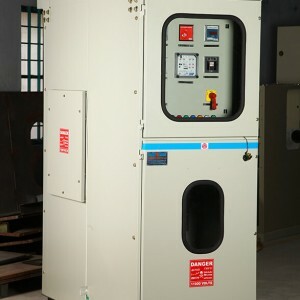 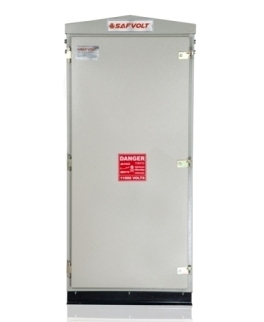 Our clients can avail from us 11kV Compact LBS Panels, which find application in different types of combinations such as multi-panel or main systems. 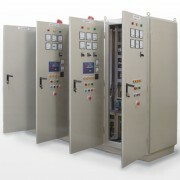 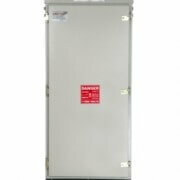 As our panels conform to IEC/ IS standards, these ensure maximum reliability. 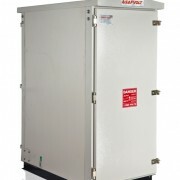 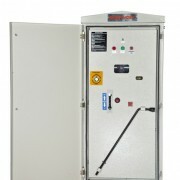 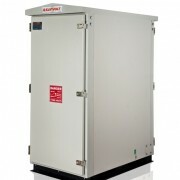 These panels come with metal clad enclosure with dynamic mimic and extensible on each side. 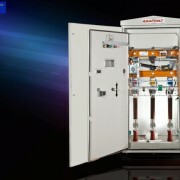 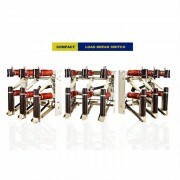 Furthermore, output consistency can be achieved over long periods using these panels. 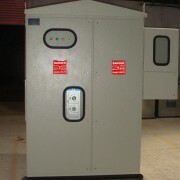 We also offer these panels to our clients at industry leading prices.